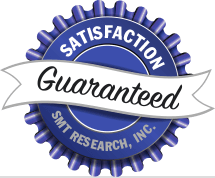 FAST TURNAROUND — SMT Research has manufactured SMT nozzles for more than 20 years. We have the experience, the expertise, and the infrastructure required to design and manufacture custom specialty nozzles for you. Our service is quick, effective, and reasonably priced. 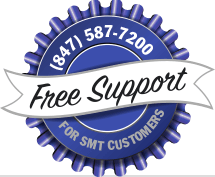 If you have components being hand placed and would like to automate, or if you have other placement issues with non-standard parts, please contact us for a solution.